Leeor Brown, Christian Henson and The Stone Twins and will be revealing some of the secrets behind the success of their work. Following up on recent announcements about ADE's collaboration with Canon and the inclusion of So You Think You Can Sync! at ADE Dance & Brands we continue with more news about ADE’s dedicated forum for brands and music acts. First confirmed speakers and topics include the panel U Don’t Have 2 B Mainstream featuring Leeor Brown -founder of LA-based label and branding agency Friends of Friends- showing how the underground is just as attractive to certain brands as chart artists. Following highly successful and much-praised campaigns for Vans and Ray Ban, Brown will be revealing why some brands prefer niche audiences. Following a hugely entertaining presentation about their work on the A’DAM Toren last year, The Stone Twins (designers Declan and Garech Stone) will be back to talk about the extraordinary power of design. The duo will be drawing on their vast knowledge of cutting-edge designers and exemplary cover art to demonstrate what both brands and artists can achieve through the intelligent application of image and message. 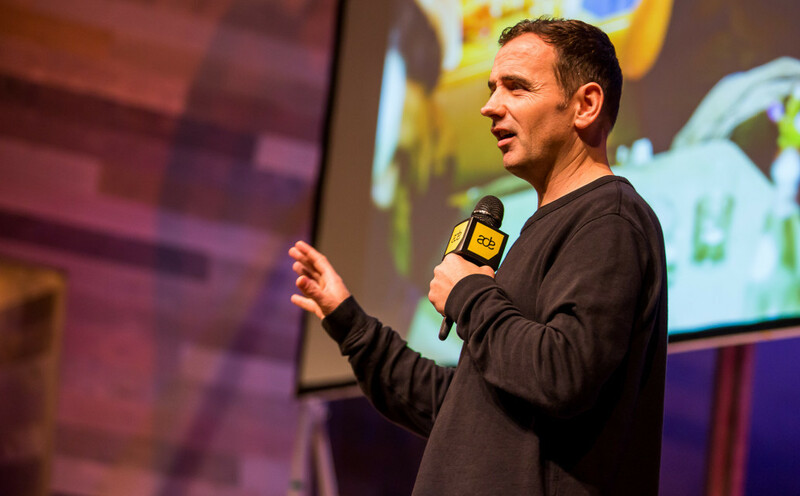 Christian Henson is the co-founder of Spitfire Audio, one of the most successful creators of sample libraries and virtual instruments, and is also regarded as one of the world’s best and most original composers for TV, film and advertising. His approach to every project is utterly unique, and he’ll be using examples of advertising campaigns that he has provided music for to show just how far the creative envelope can be pushed if the composer wishes to do so. ADE Dance & Brands -organised in partnership with First Day of Spring- is the platform that connects brands, artists and major players in the industry. The annual convention examines how to successfully build authentic and effective partnerships between the music industry and brands by tuning into a range of topics including case studies by global brands, DJs and artists that highlight their brand partnerships. ADE Dance & Brands also engages with managers, connectors and creatives in order to explain how creativity can flourish in partnership with consumer brands. Stay tuned for more program updates.